Building on our previous exploration of insurrectionary anarchism, our tenth episode examines how these ideas apply to environmental struggles today, as we share excerpts from a debate about "The Issues Are Not The Issue," a critical discussion of tactics and strategy in eco-defense movements. We also take a look at Desert, an anarchist analysis of climate change and the possibilities for resistance in a world of ecological disaster, as well as sharing updates from prisoners, news from global uprisings, more reading recommendations, and more. The debate we excerpted in this episode was catalyzed by “The Issues Are Not the Issue”, a pamphlet that circulated at the Earth First! Rendezvous in July. Panagioti referred to several past and present campaigns, including the successful fight to stop the Primate Products vivisection lab, the campaign against biotech company Scripps, the efforts to stop the construction of a nuclear power plant in Levy County, Florida, and the “SHAC model” for campaign organizing. He also referred to the famous 1999 WTO protests in Seattle and the anti-FTAA demonstrations in Miami in 2003. Neal mentioned the ZAD land occupation in France, as well as the North American “free state” land occupations - specifically, check out the Minnehaha Free State and the Cascadia Free State. The discussion of campaigns and insurrection in Greece mentioned the anti-gold mining and anti-landfill campaigns. Some of the theoretical ideas that came up included anarchist critiques of the left, biocentrism, criticisms of green capitalism and technology, and of course insurrectionary anarchism. “Desert”, our Chopping Block review, as well as “Down With the Empire, Up With Spring!”, a previous text that informed its analysis. 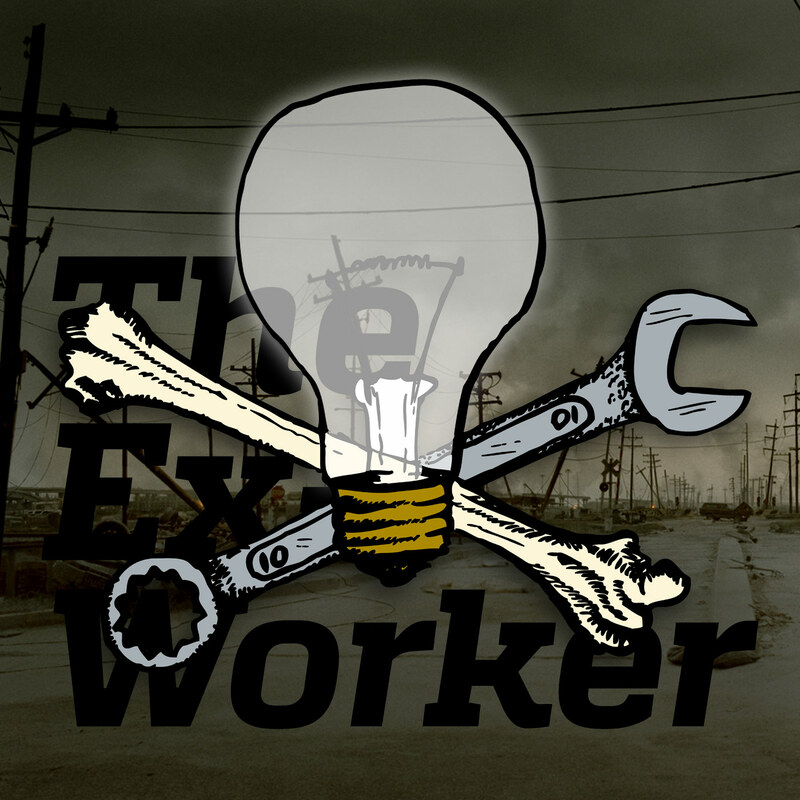 As we mentioned, we’re looking for more Ex-Workers to help with the podcast: writers, contributors, audio engineers, researchers, and correspondents. if you want to get involved, get in touch at podcast [at] crimethinc [dot] com. The brand new CrimethInc “After the Crest” reports, which we’ll discuss in our next episode, on the how social upheavals swelled and receded in Oakland, Barcelona, and Montreal. Anarchist prisoner Sean Swain’s essay “Days of Tear Gas, Blood, and Vomit” is one of the most entertaining and inspiring pieces we’ve read recently. Anarchist perspectives on Syria: an interview with a Syrian anarchist, and statements from the First of May Anarchist Alliance and the Wingnut Anarchist Collective in Richmond, Virginia. From issue #39 of Hors Service (roughly, “Out of Service” or “Out of Order”), a Belgian insurrectionary newssheet: an article translated into English, or the full issue in the original French or Dutch. UPDATE: Issue #40 has just come out, though we haven’t found any English translations yet. Note: Address card/letter to Skelly.